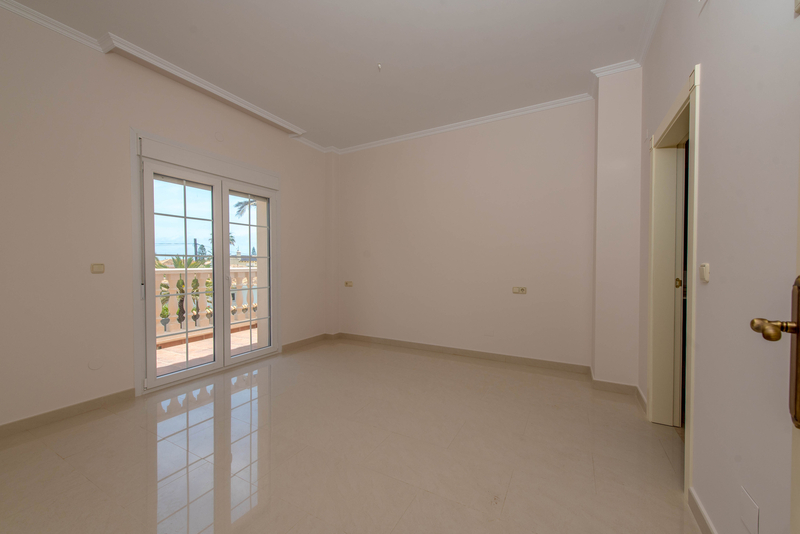 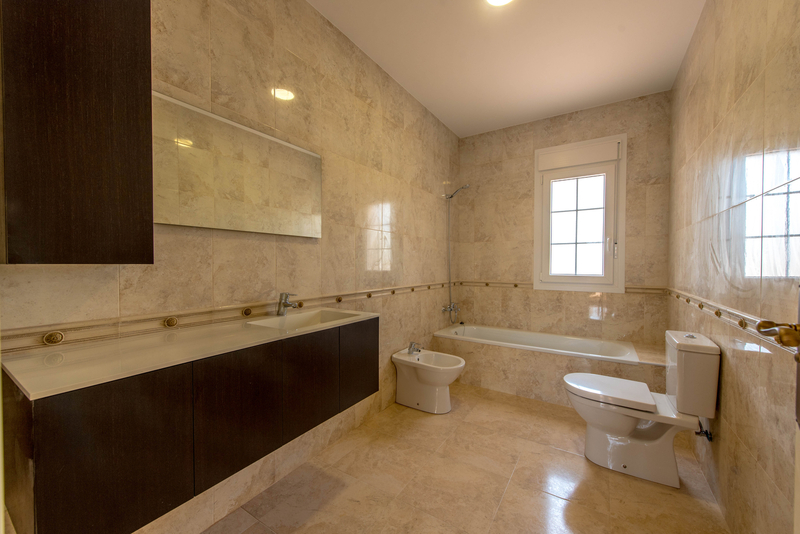 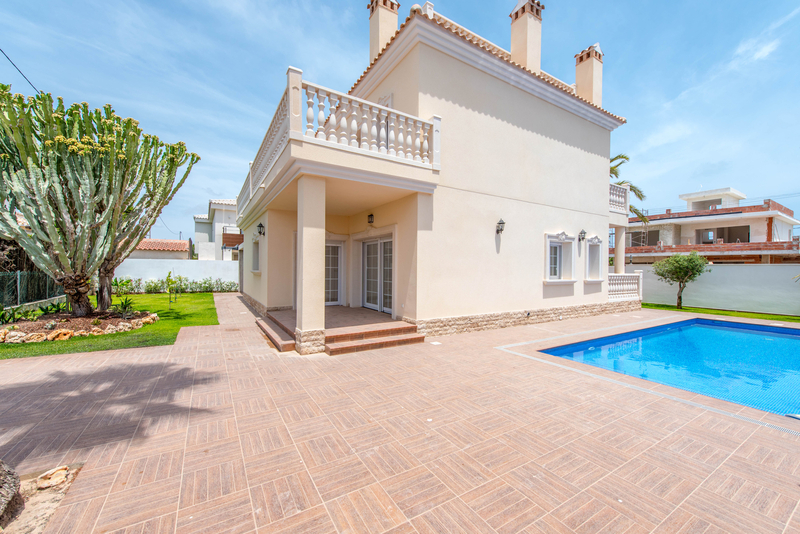 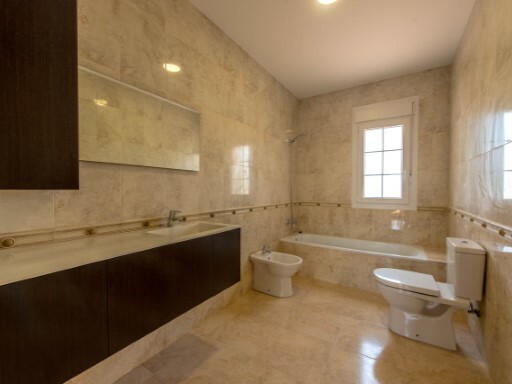 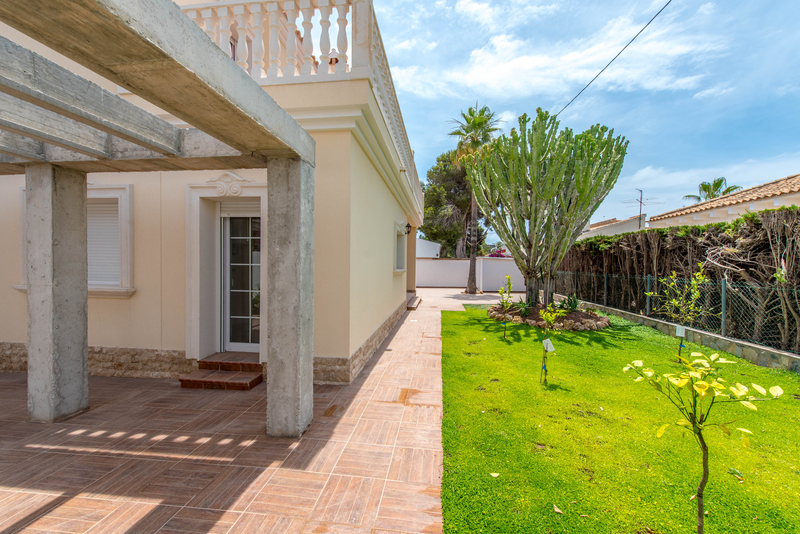 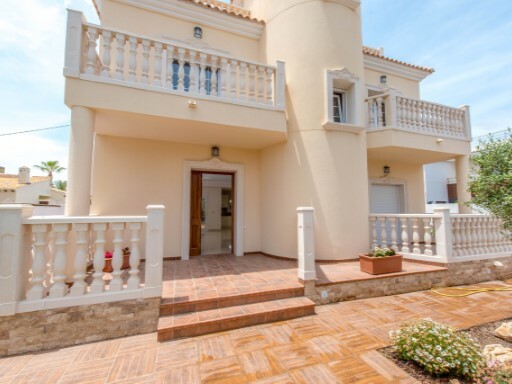 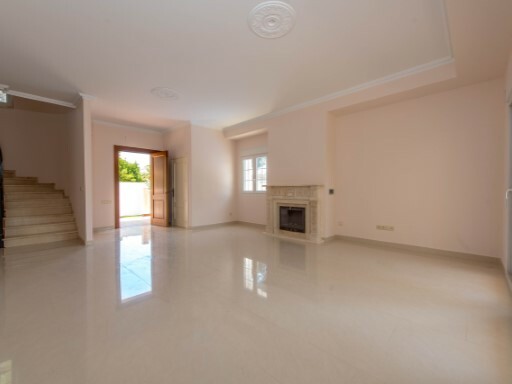 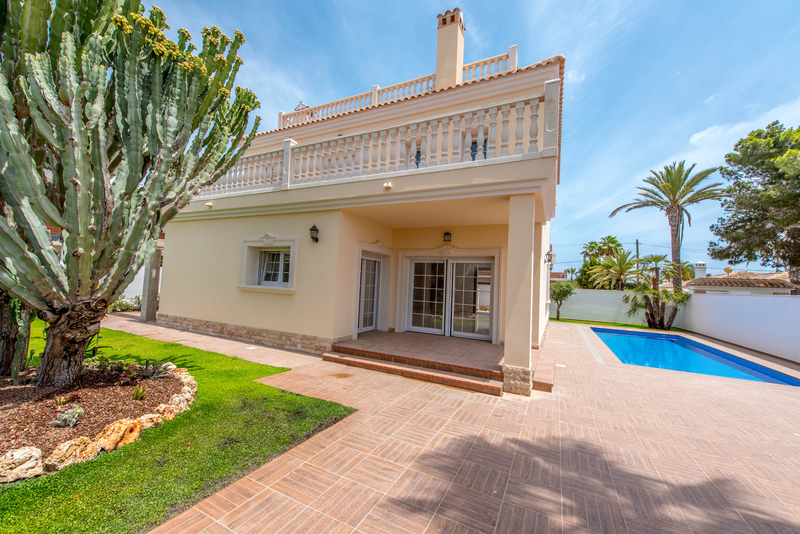 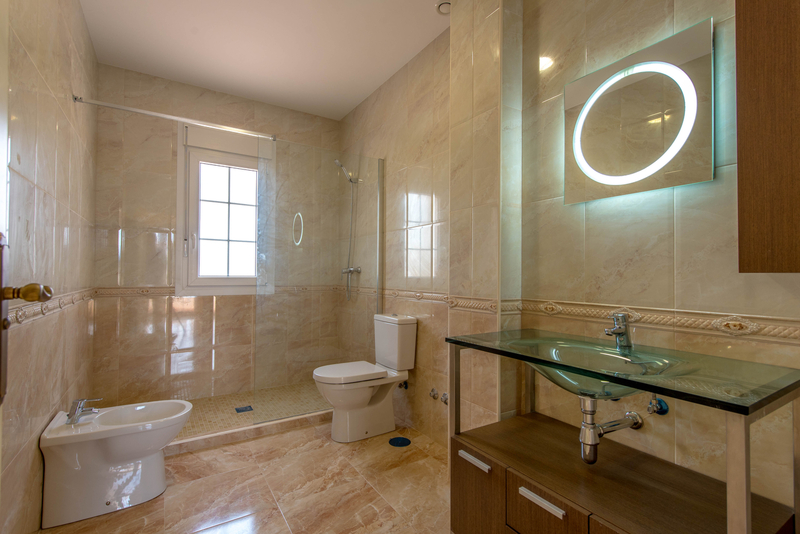 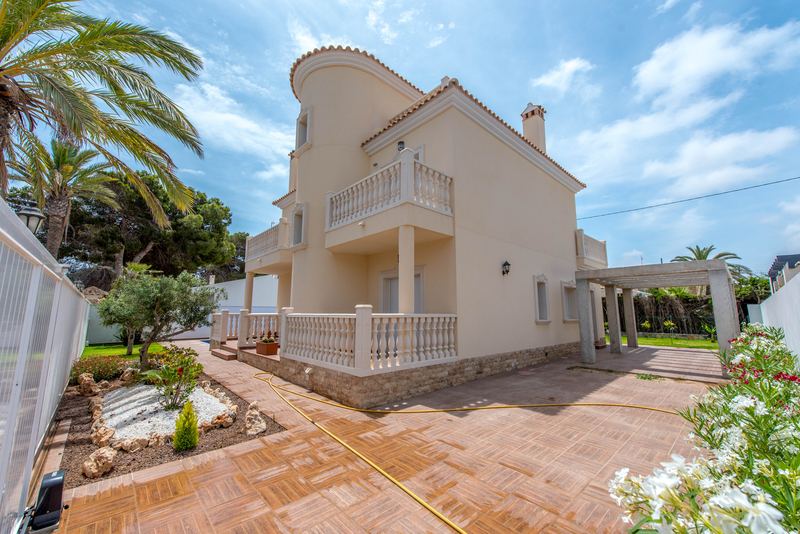 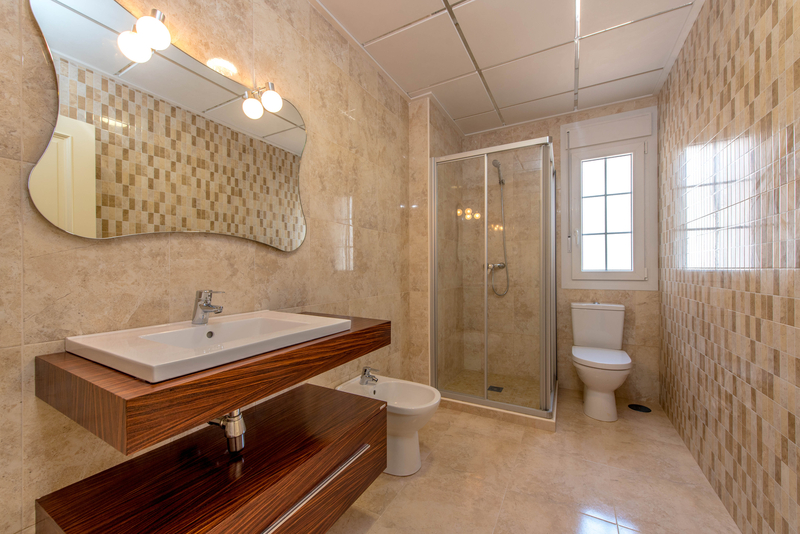 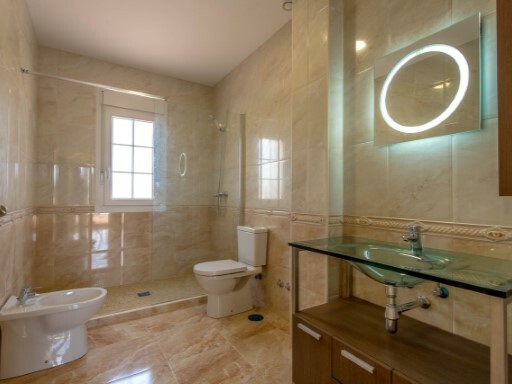 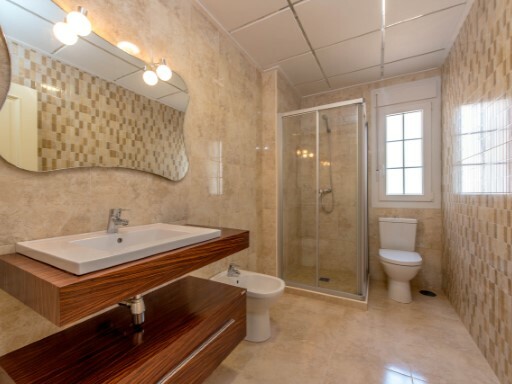 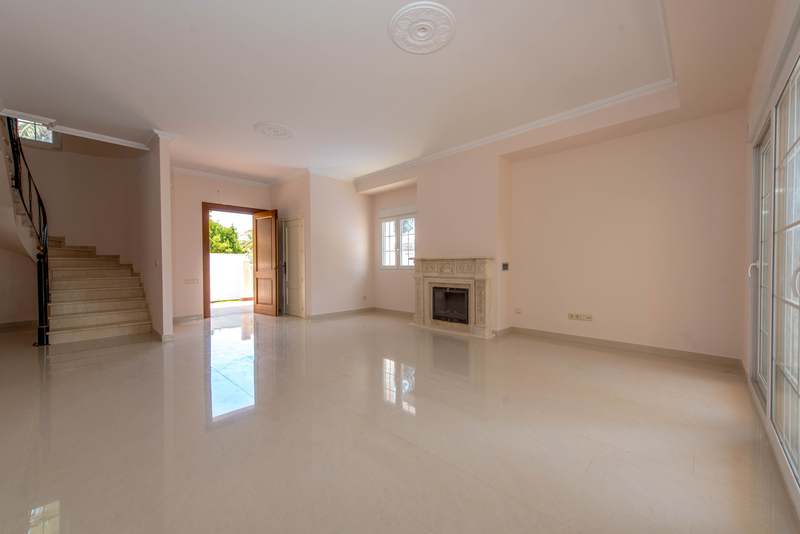 Wonderful luxury villa in Cabo Roig, Orihuela Costa. 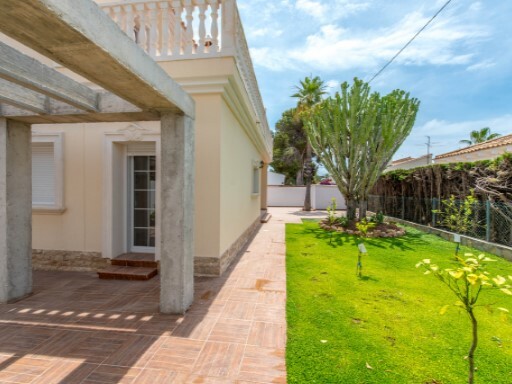 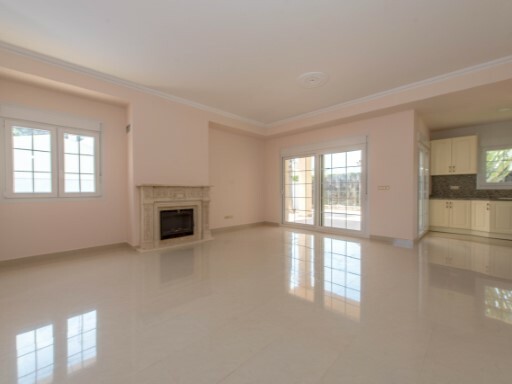 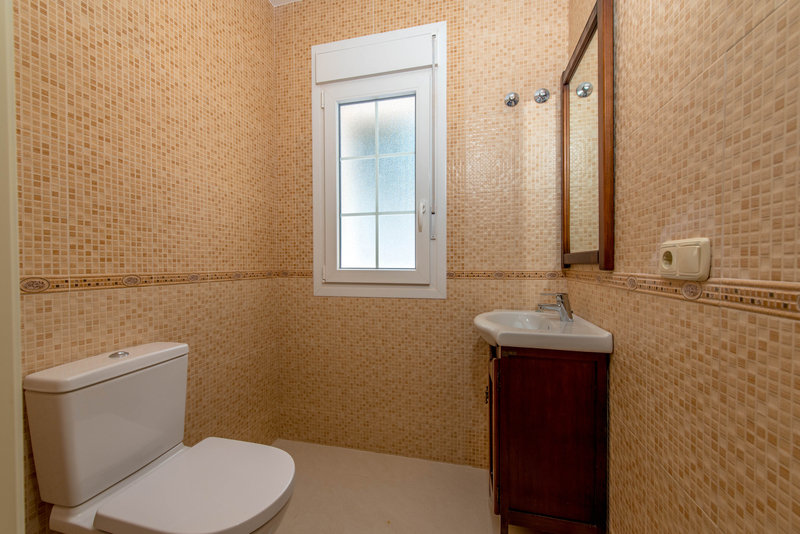 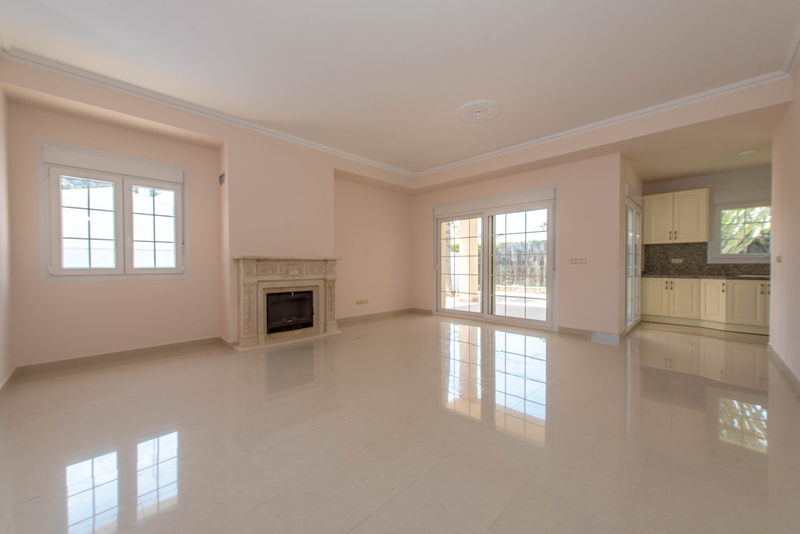 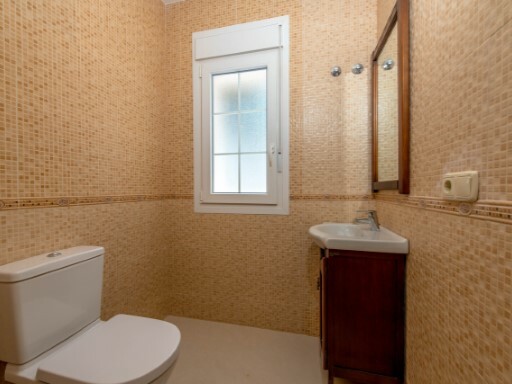 The property is divided into 2 floors and consists of 220m² built, 518m2 plot, 5 bedrooms, 4 bathrooms, terrace, living room with fireplace, separate kitchen with appliances, storage room and solarium. 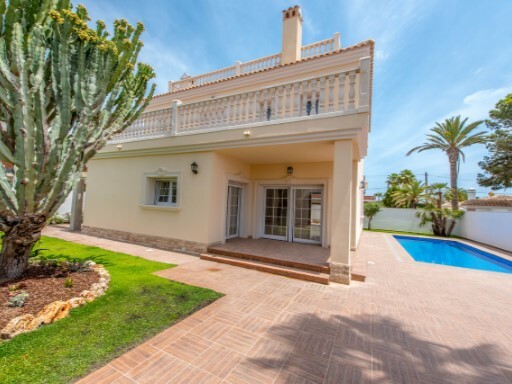 It also has outside areas, garden, private pool and garage. 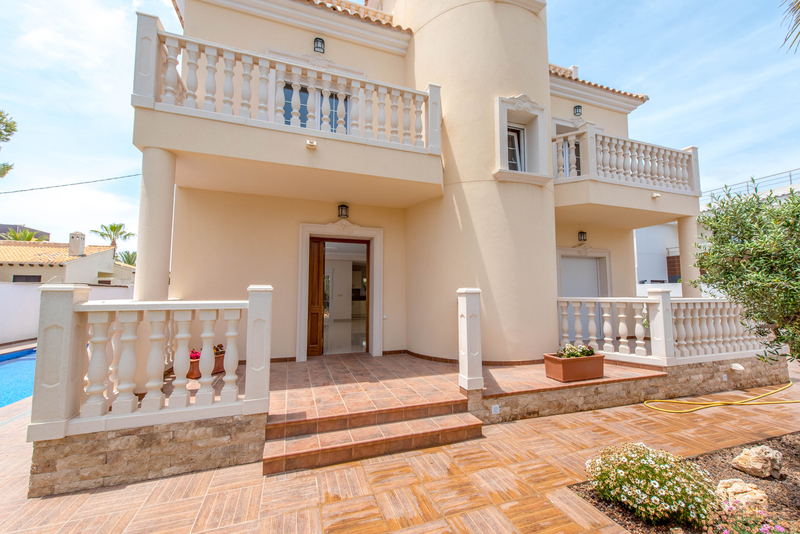 It is located only 600m away from the sea. 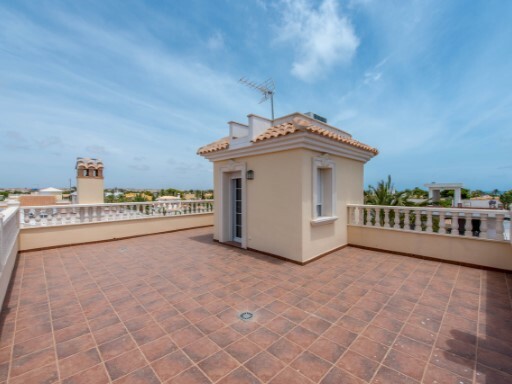 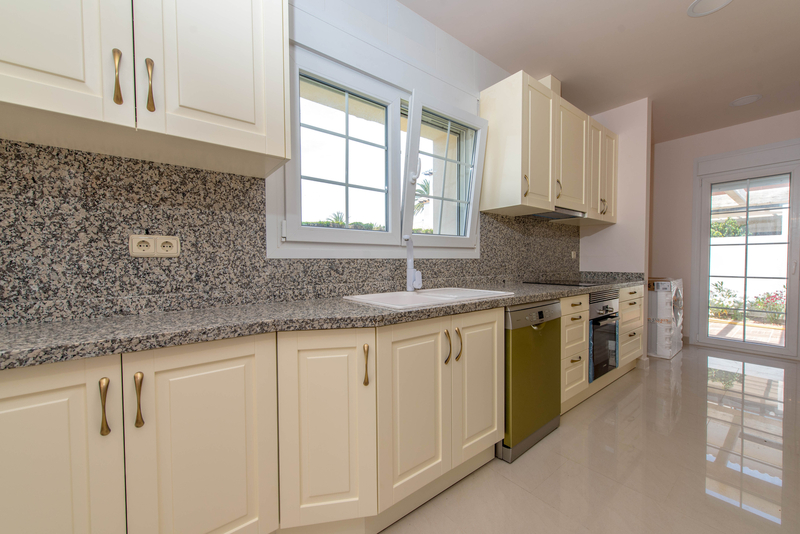 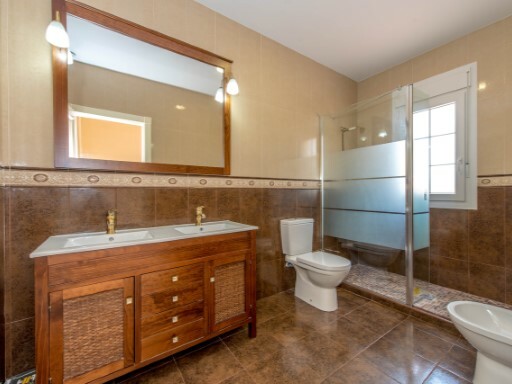 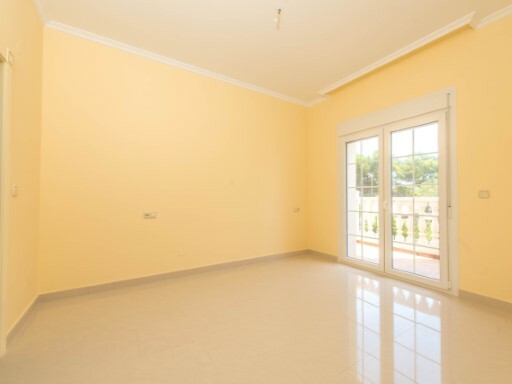 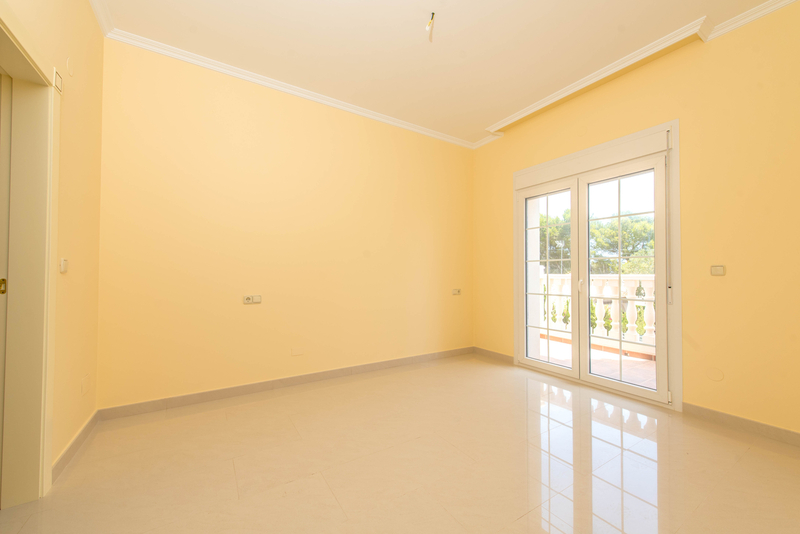 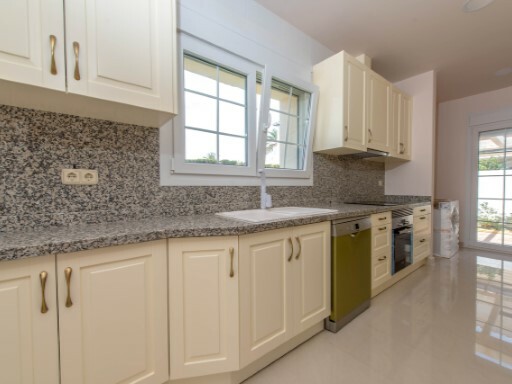 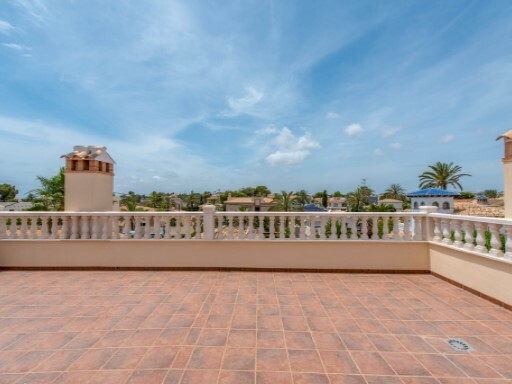 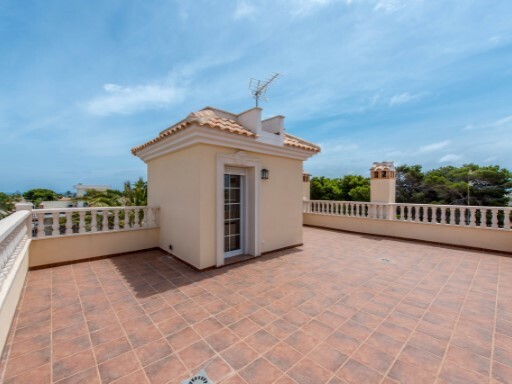 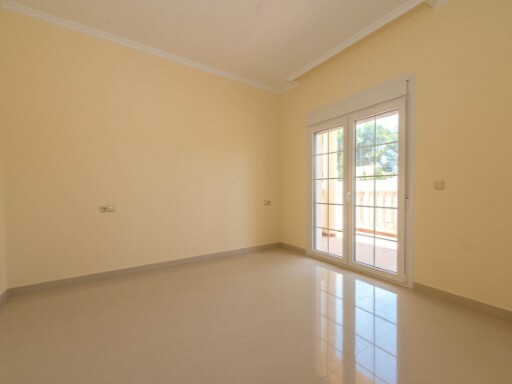 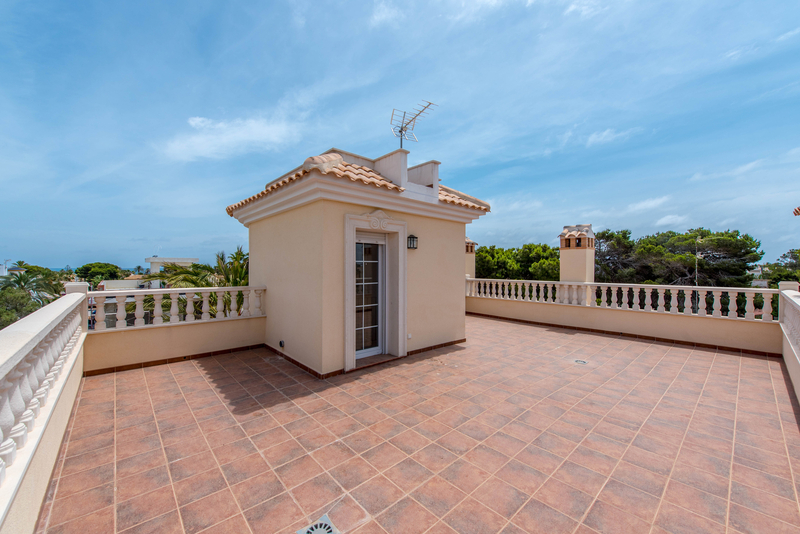 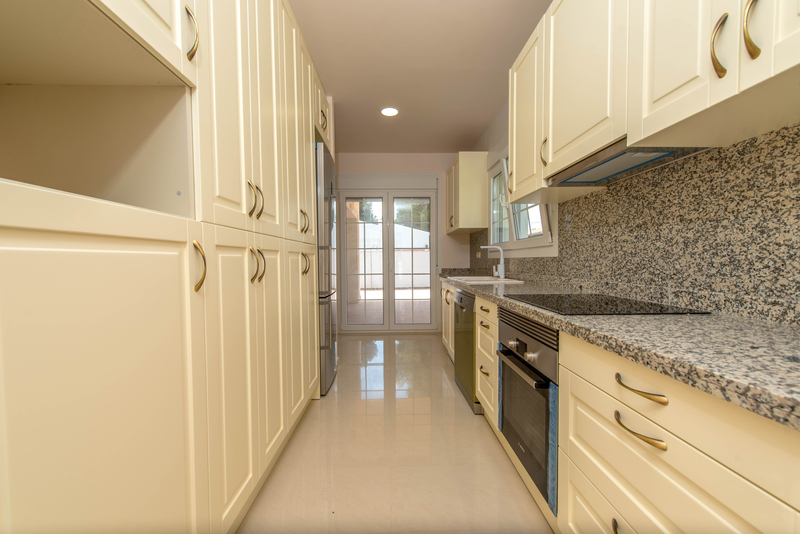 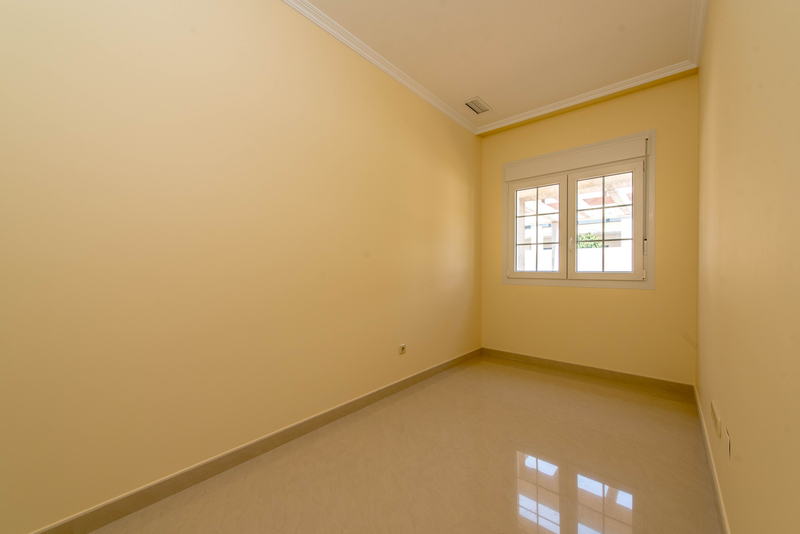 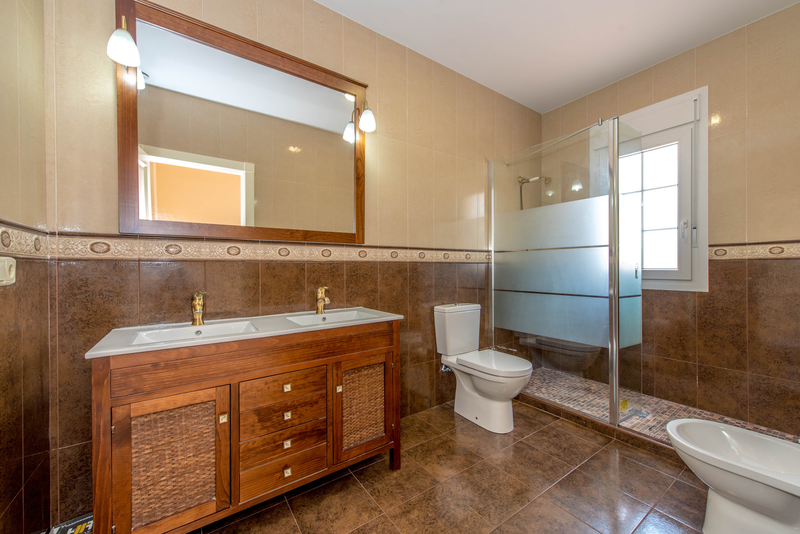 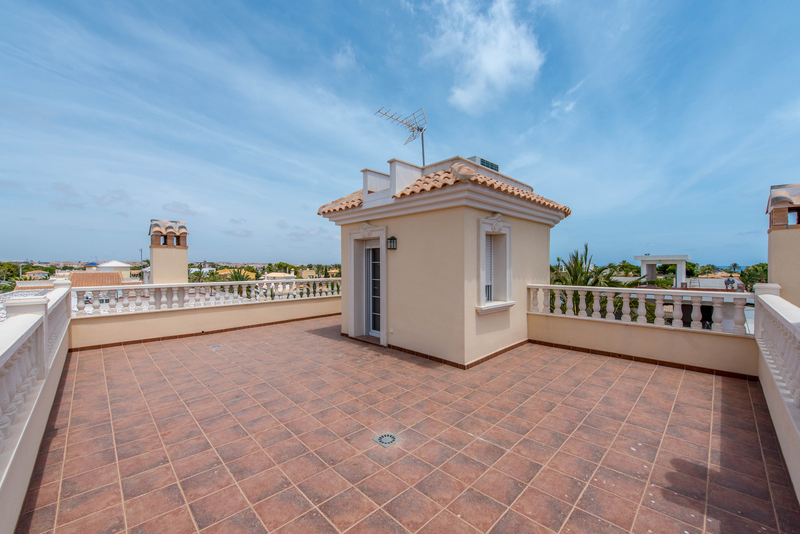 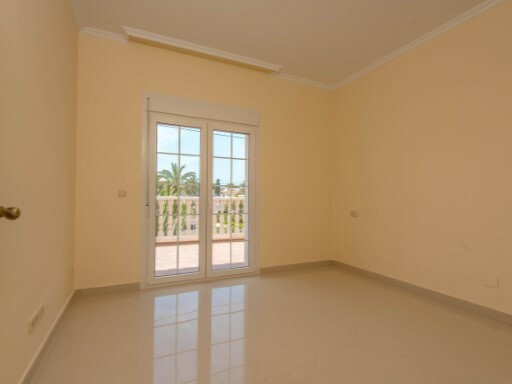 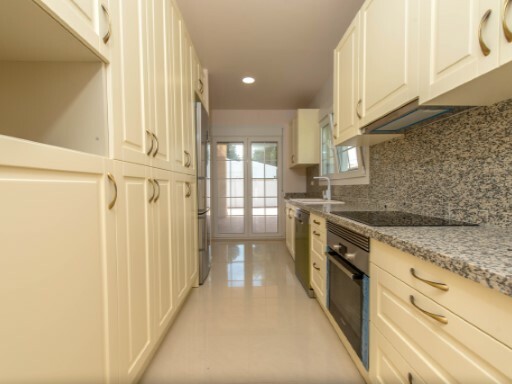 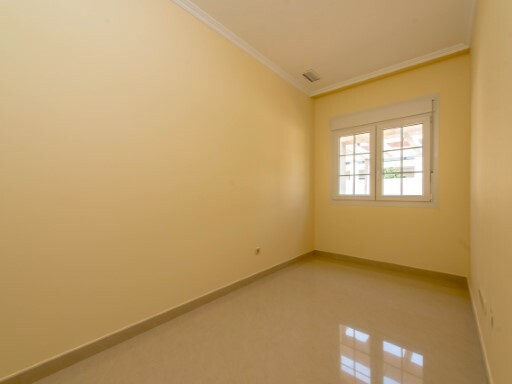 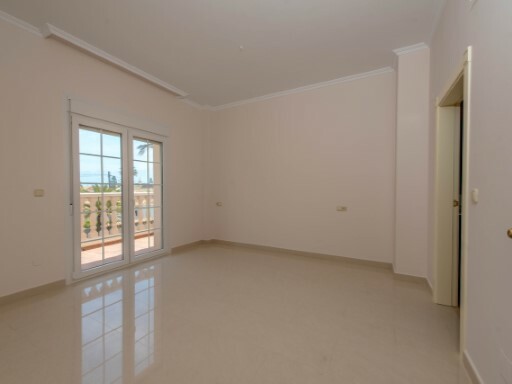 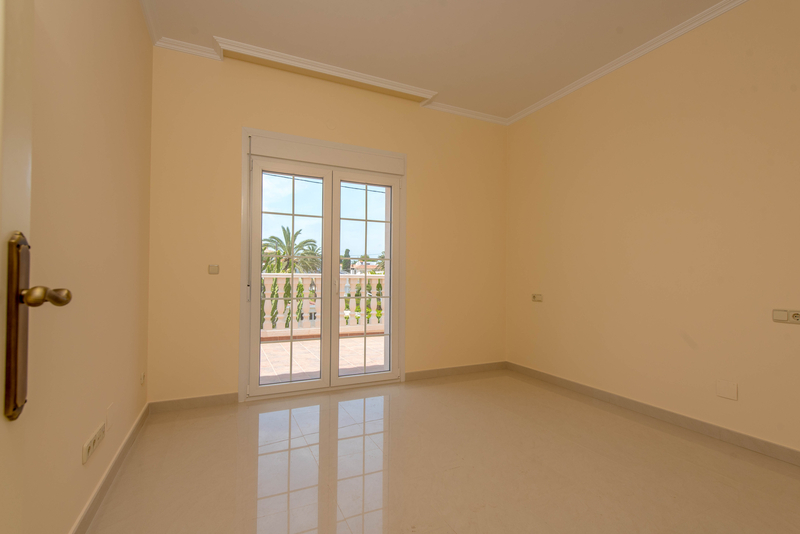 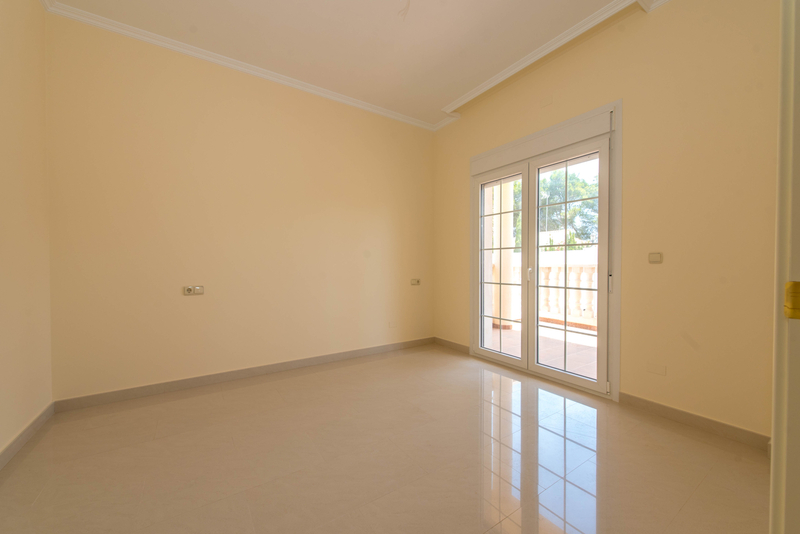 Cabo Roig is within walking distance of supermarkets, bars and restaurants. 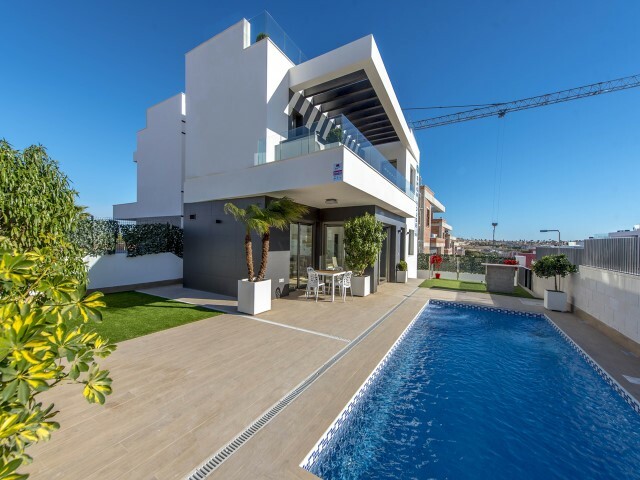 A few minutes drive away is the famous Zenia Boulevard shopping center and several golf courses known as Las Ramblas, Campoamor, Villamartin, and the award winning Las Colinas Golf Country Club. 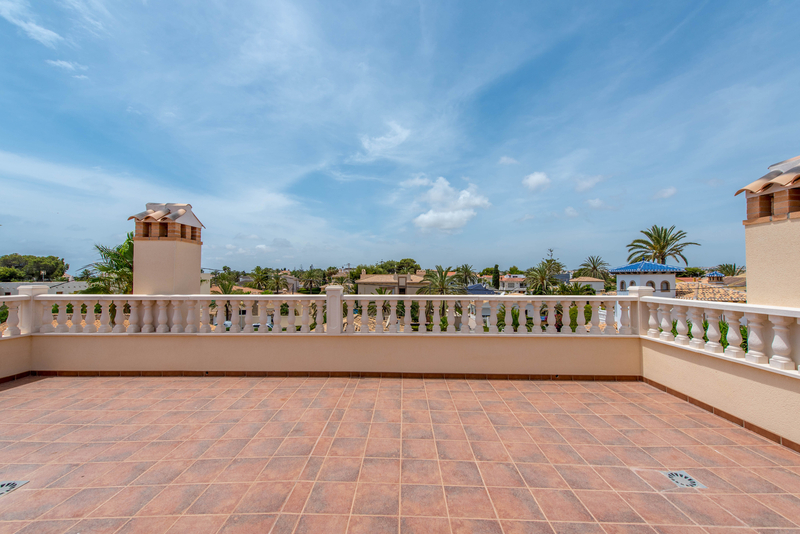 The two international airports of Alicante and Murcia are by car 45 and 25 minutes respectively.